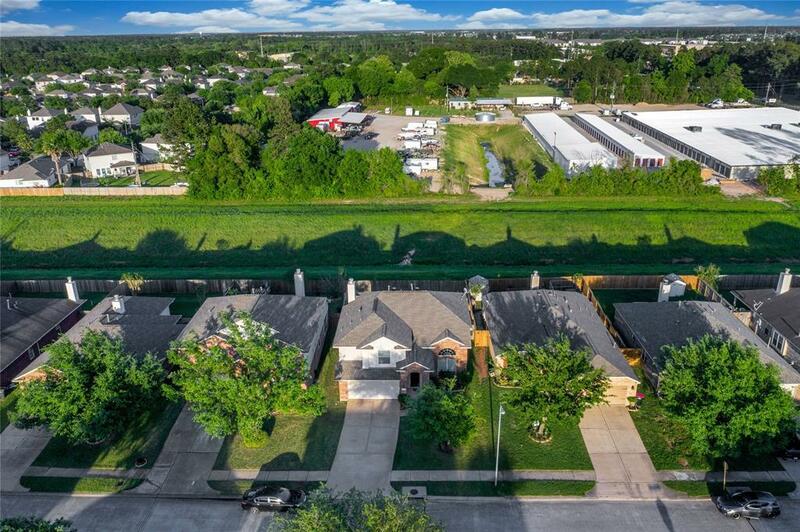 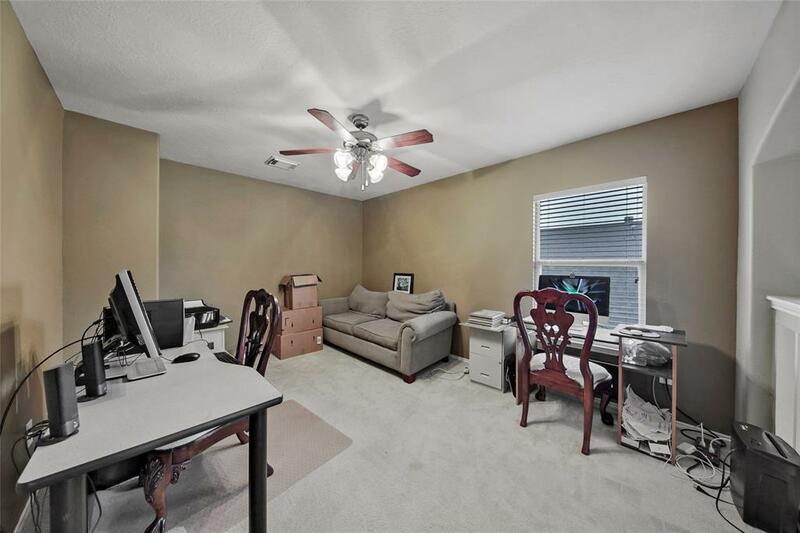 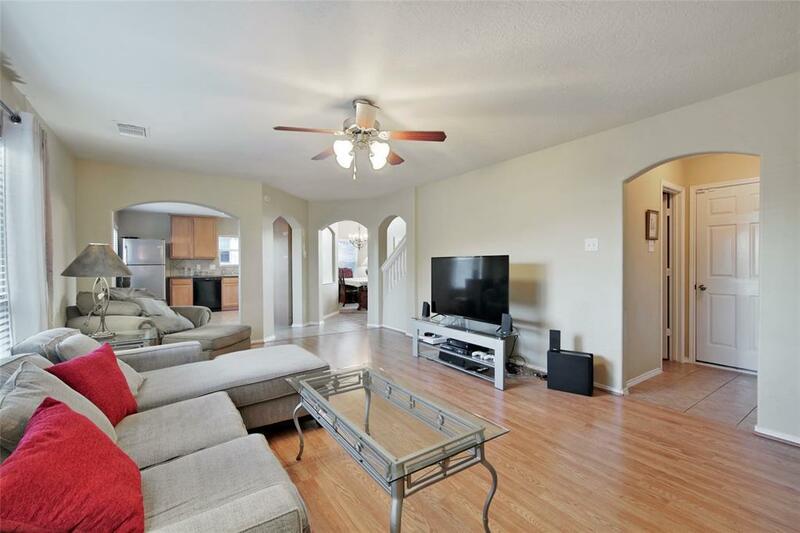 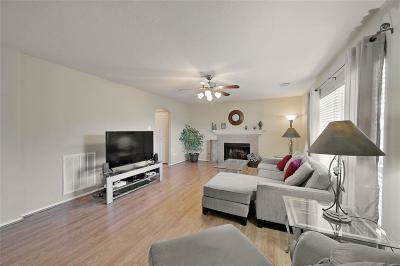 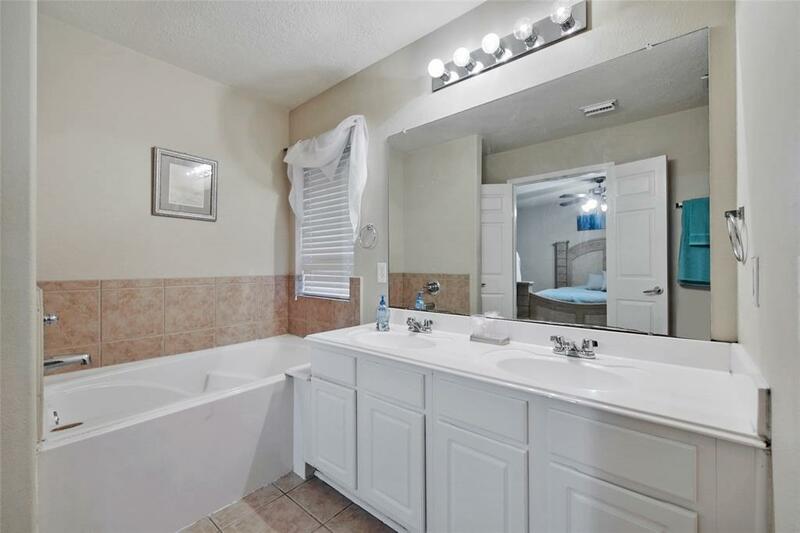 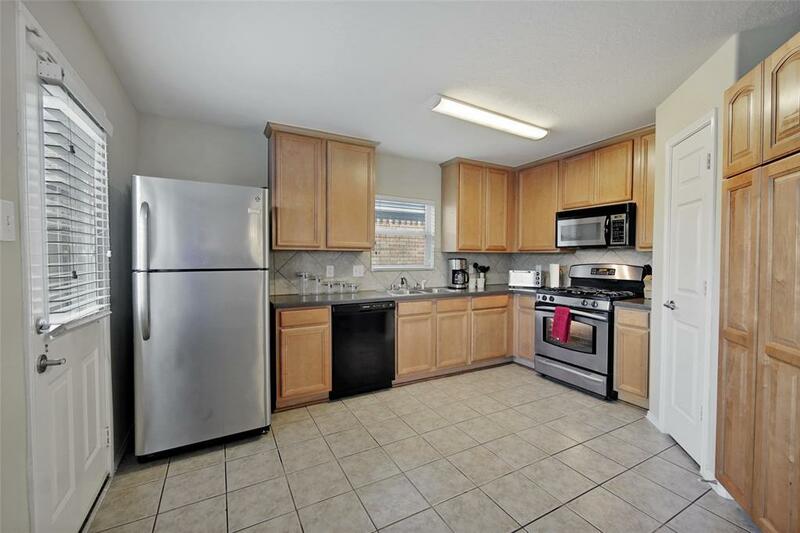 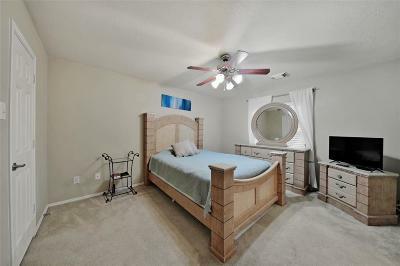 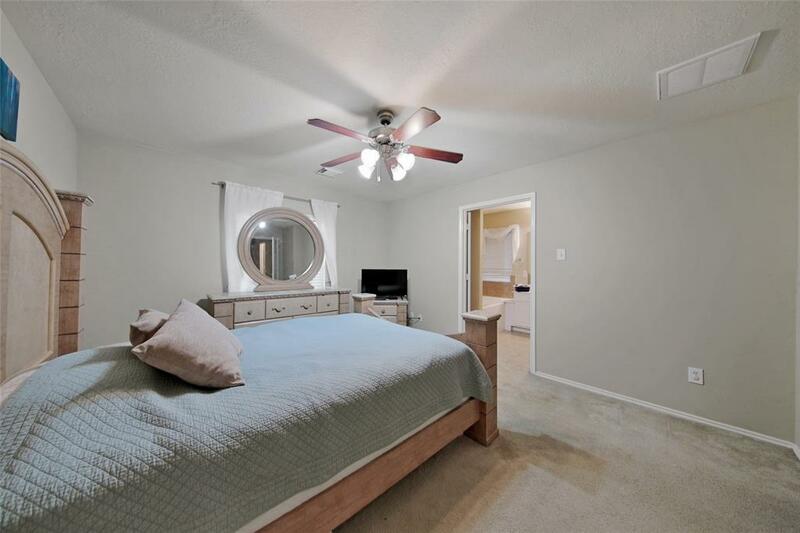 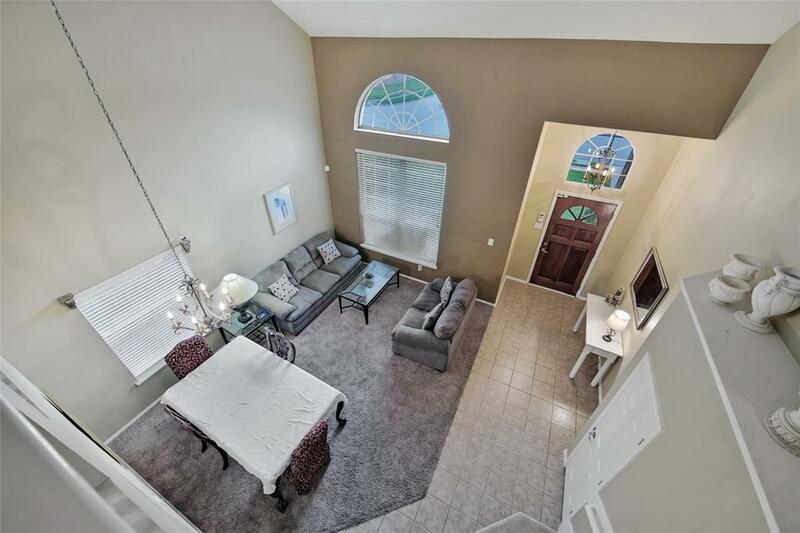 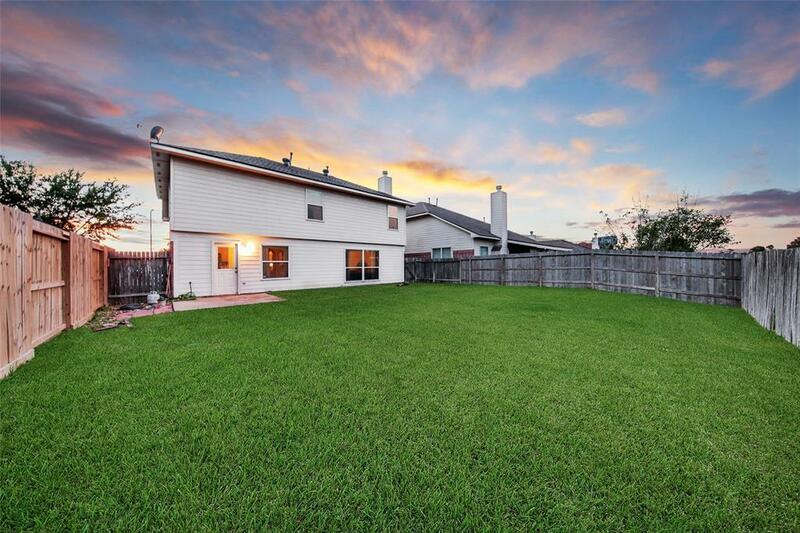 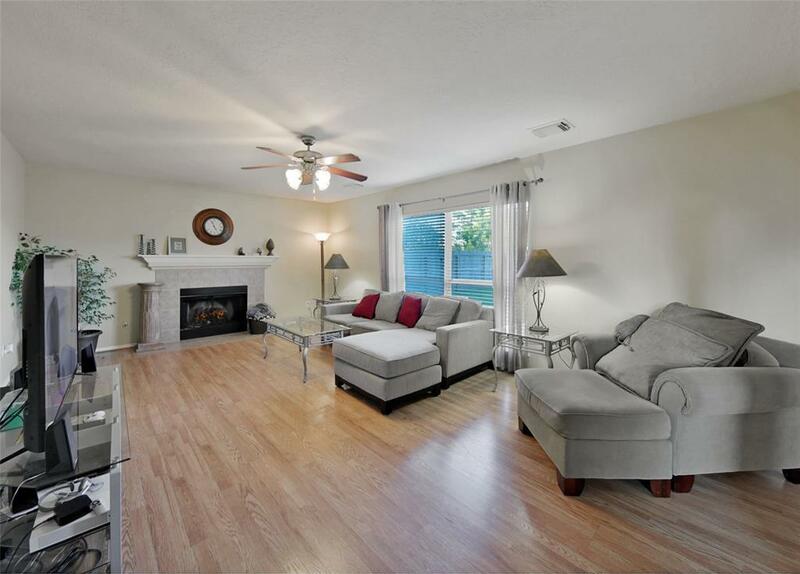 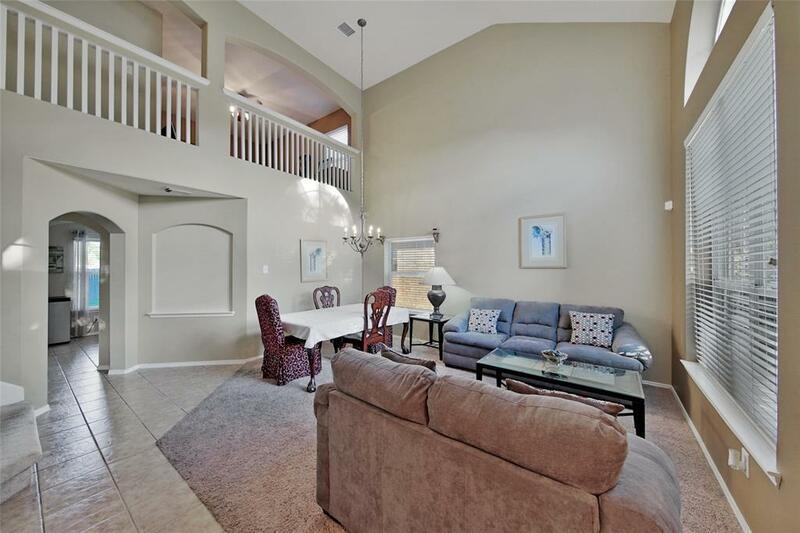 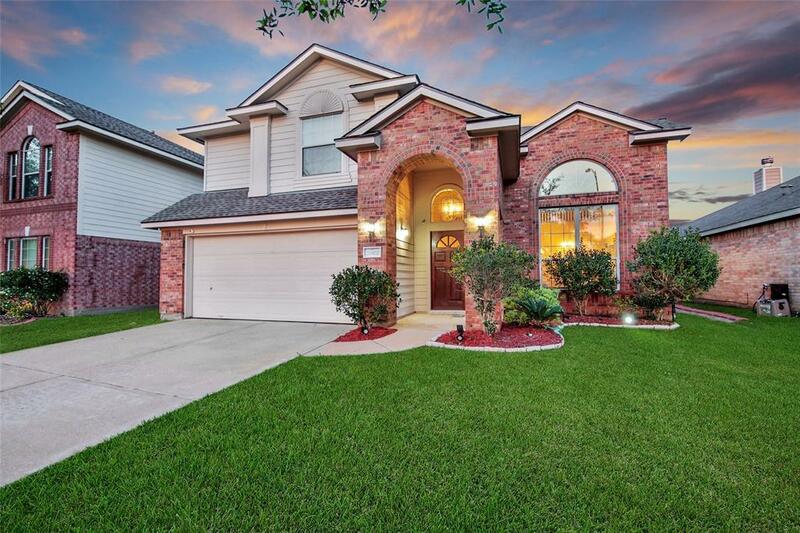 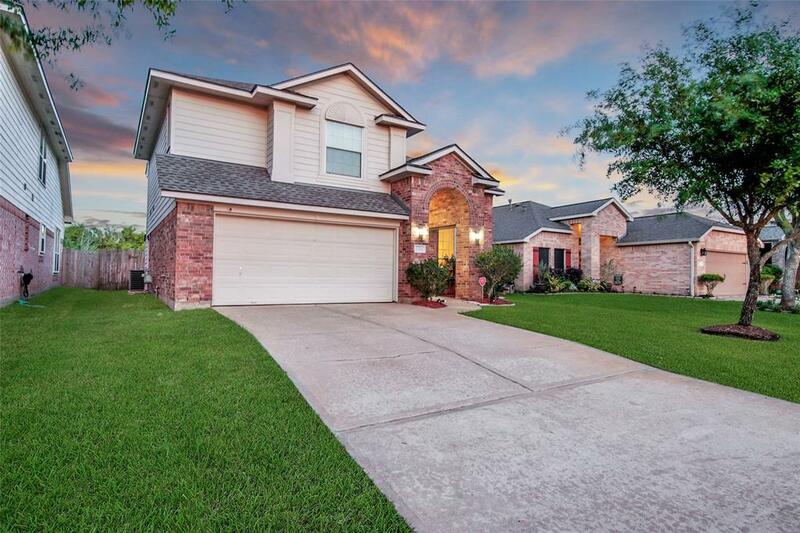 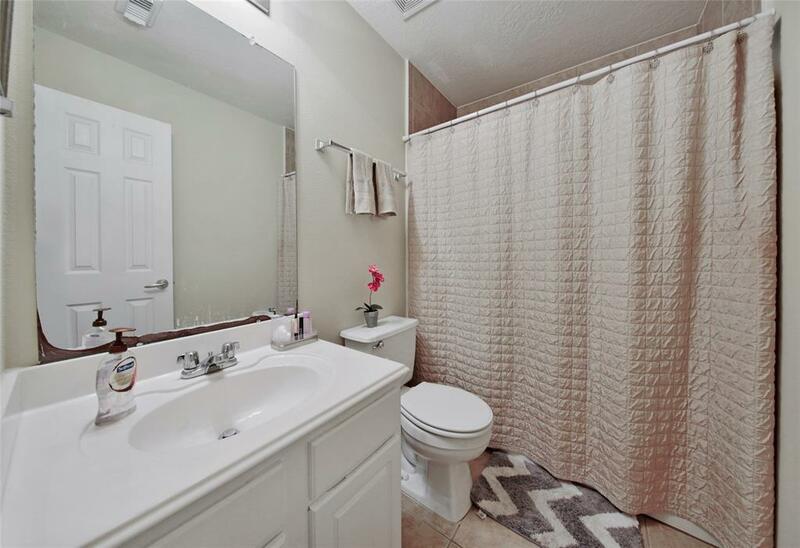 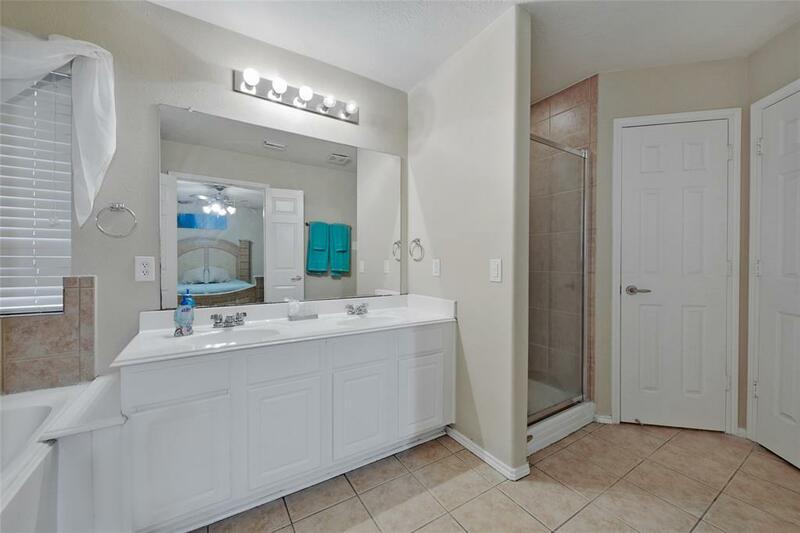 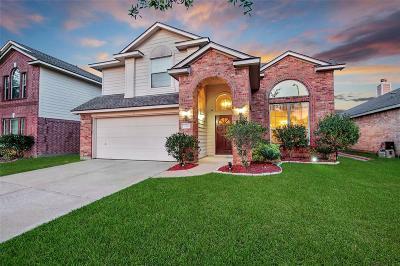 QUICK MOVE-IN Opportunity located in the HIGHLY sought KLEIN ISD school zone and just minutes from Grand Parkway, Hwy 249, and Vintage Park shopping/dining. 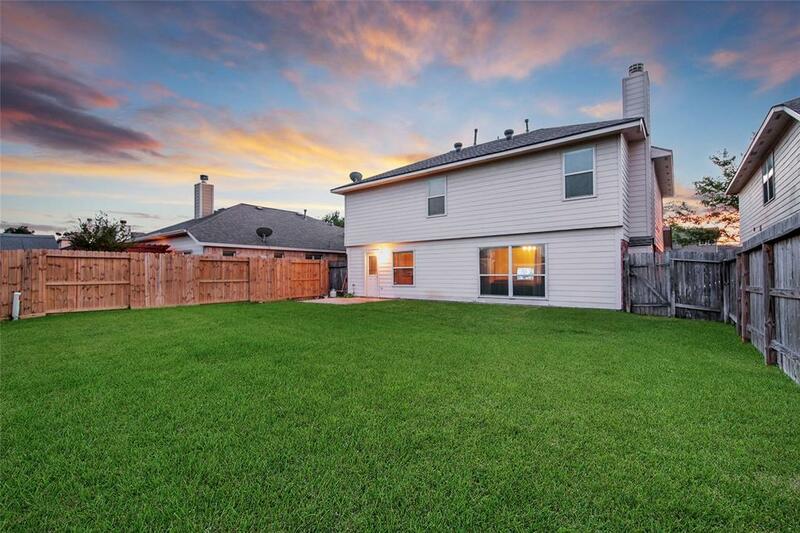 This 3 bed, 2.5 bath home with NO REAR NEIGHBORS features -- open family room located off kitchen w/ gas fireplace & laminate wood flooring. 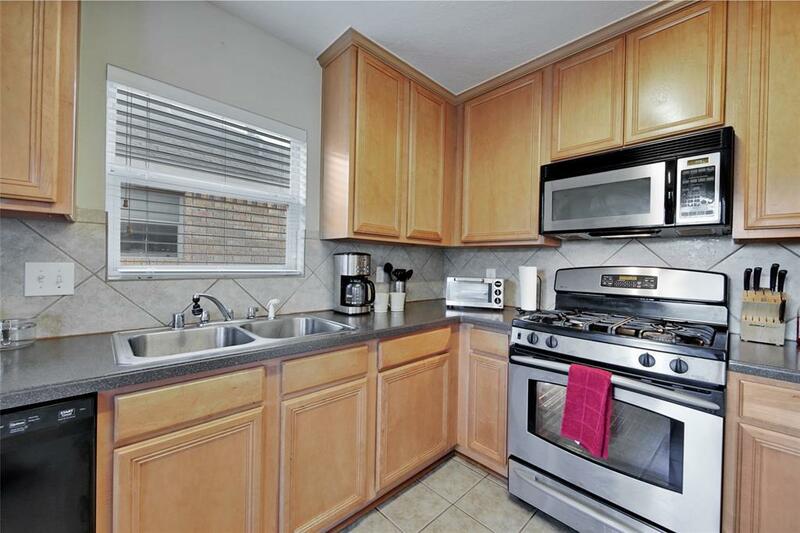 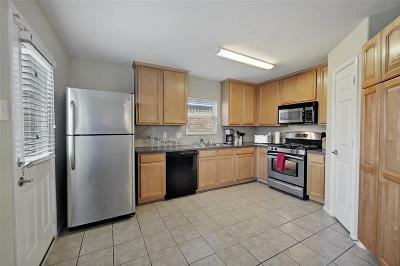 Kitchen featuring 42" cabinetry and CORIAN countertops. 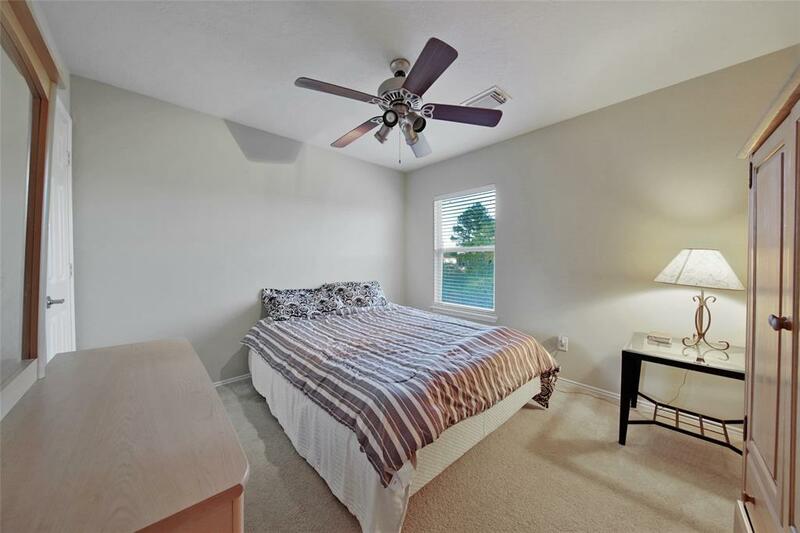 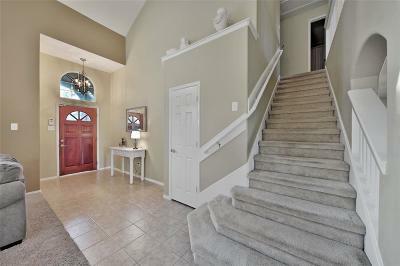 Formal living/dining off entry, UPSTAIRS GAME ROOM & master suite with dual vanities, separate tub/shower, and spacious secondary bedrooms. 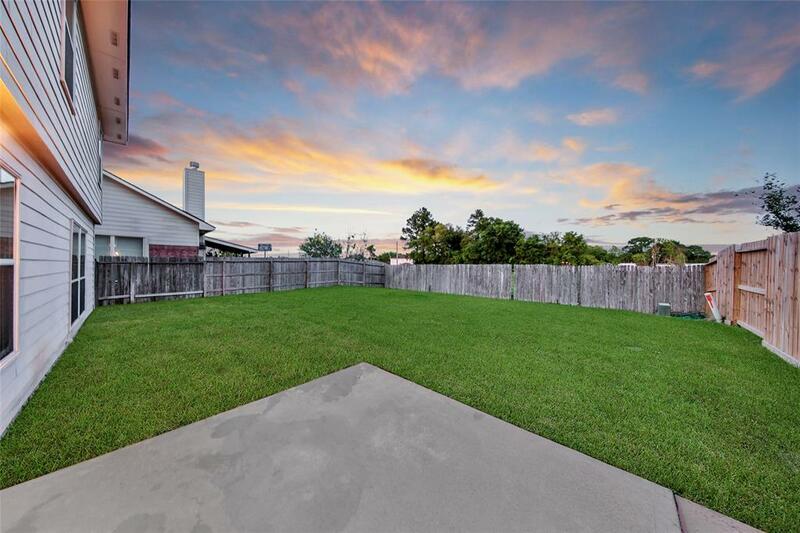 Relaxing back yard with lots of privacy! Schedule your private tour today -- Don't miss out!